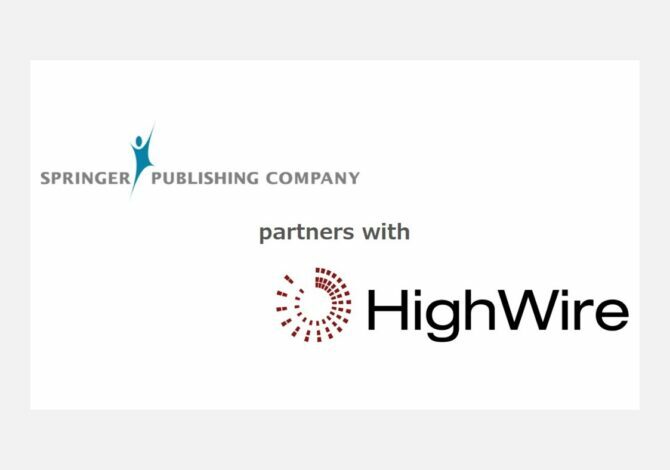 [10 OCTOBER 2018 | UK] – Digital publishing technology provider HighWire has partnered with Springer Publishing to offer digital access to its extensive collection of nursing, behavioral and health sciences, and medical content, including textbooks, professional reference and clinical books, and journals. Springer Publishing’s collection of professional and academic content is now digitally available through Springer Publishing Connect, a Springer Publishing-branded site built using the Scolaris solution within the HighWire Hosting platform. The platform has been carefully designed to enable publishers to easily publish large, unique and diverse content sets. For the first time, Springer Publishing’s book and journal content will be available on a single site, enabling researchers to discover content by topic across both formats on Springer Publishing Connect. With this exciting collaboration, Springer Publishing will have the ability to customize look and feel as well as automatically ingest, load, review and publish content through a simple, self-service CMS. 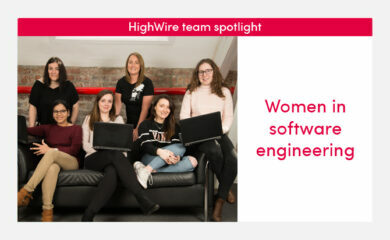 The platform also comes with built-in search engine optimisation and related content linking to boost discoverability, and via HighWire Identity can seamlessly manage user access. 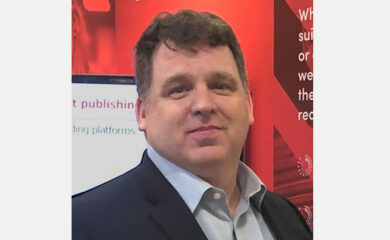 Users of Springer Publishing’s previous journal-only platform were migrated to the new platform, making integration for existing customers easy, and enabling them to purchase digital copies of published material online right away.